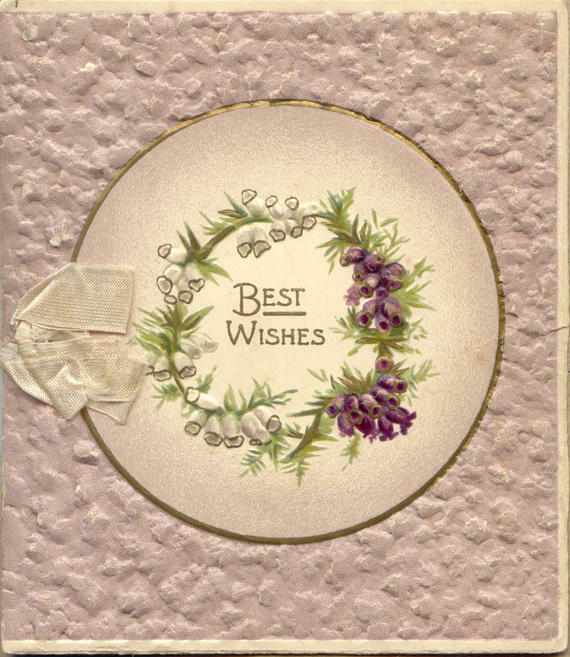 April 8, 1914, Easter Card, front. 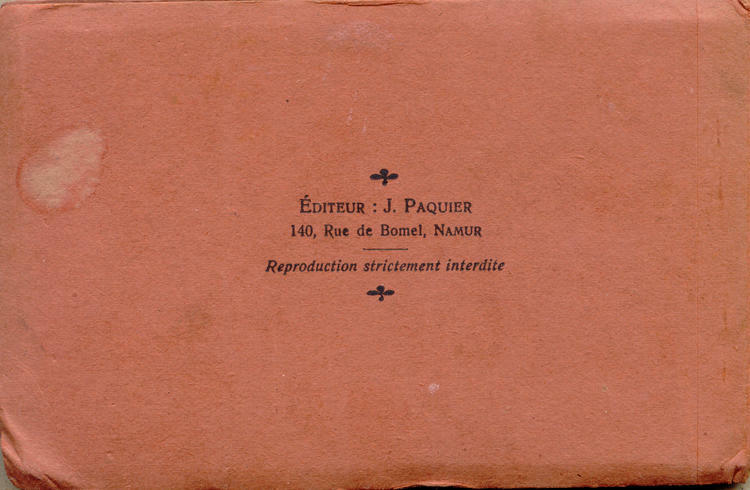 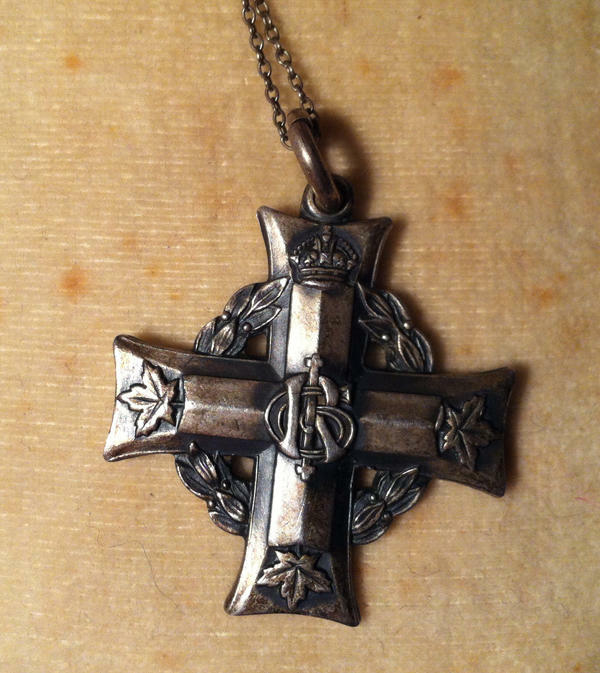 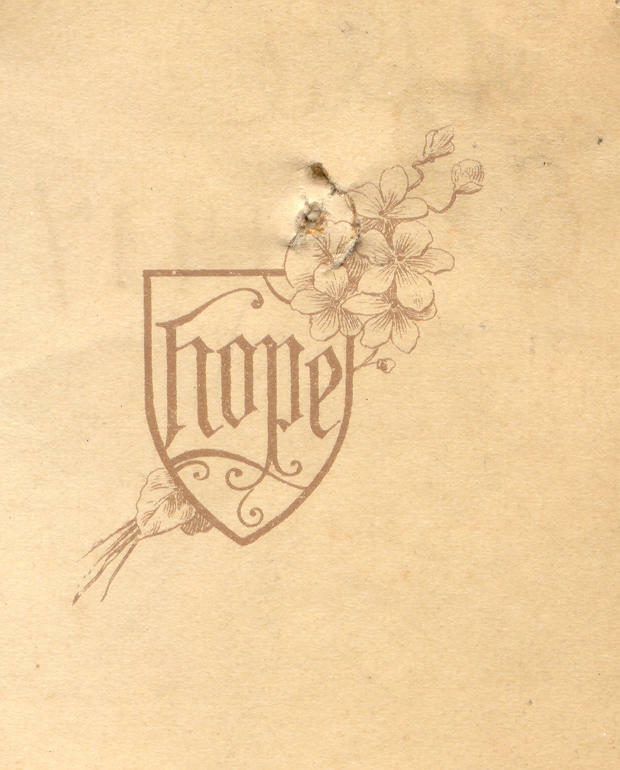 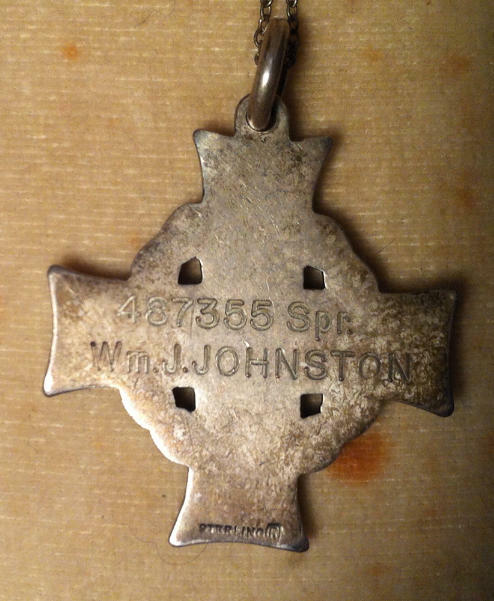 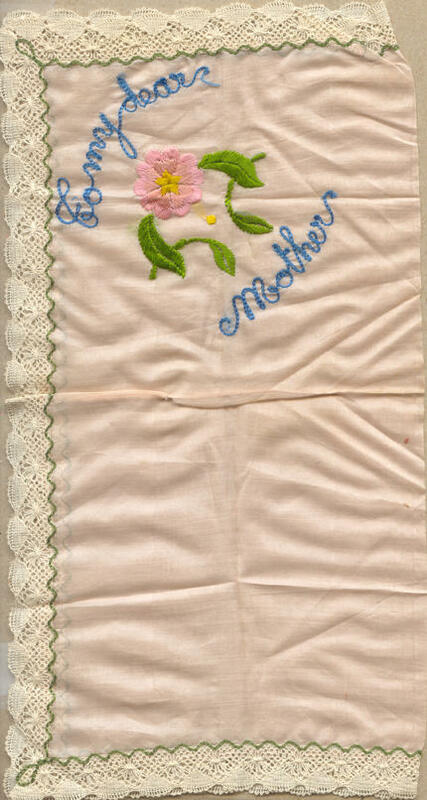 April 8, 1914, Easter Card, inside. 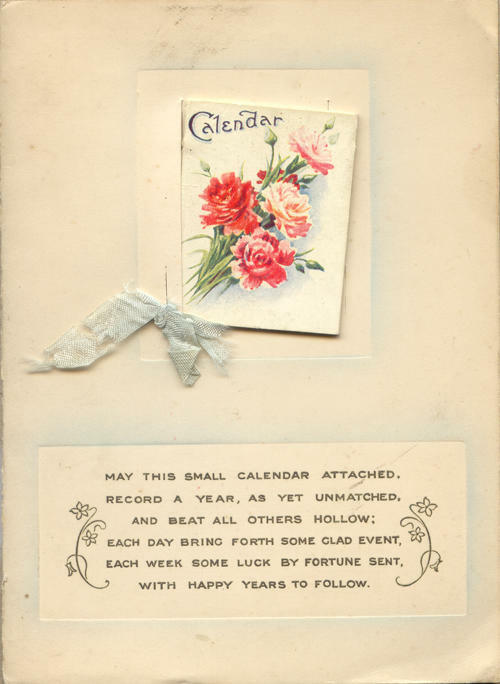 November 27, 1916, Holiday Card, front. 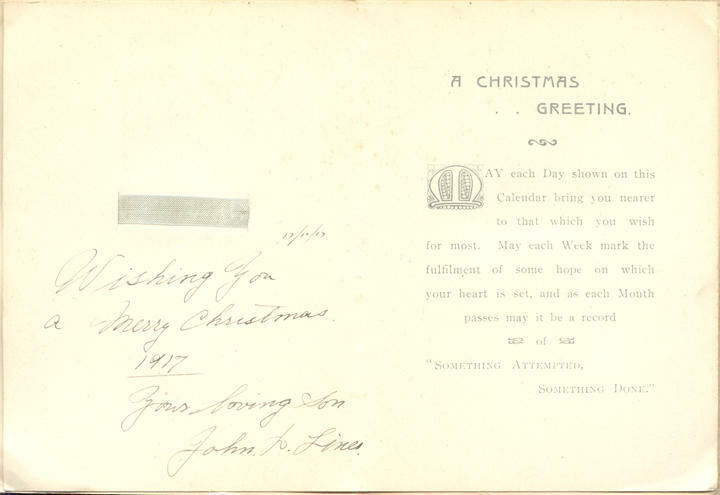 November 27, 1916, Holiday Card, inside. 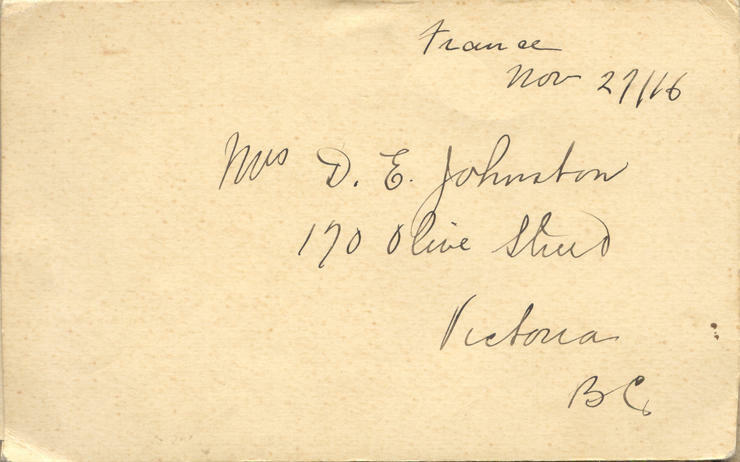 November 27, 1916, Holiday Card, back. 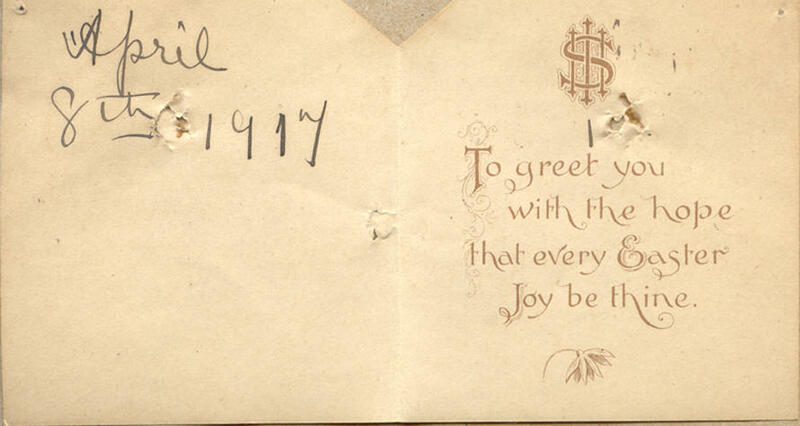 November 17, 1917, Holiday Card, front. 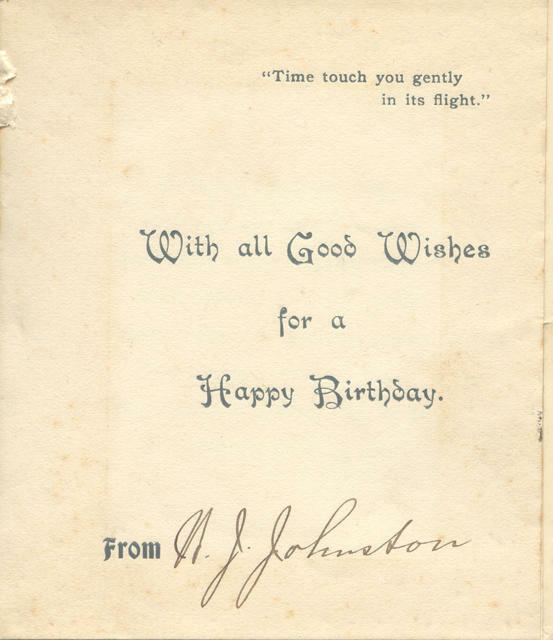 November 17, 1917, Holiday Card, inside. 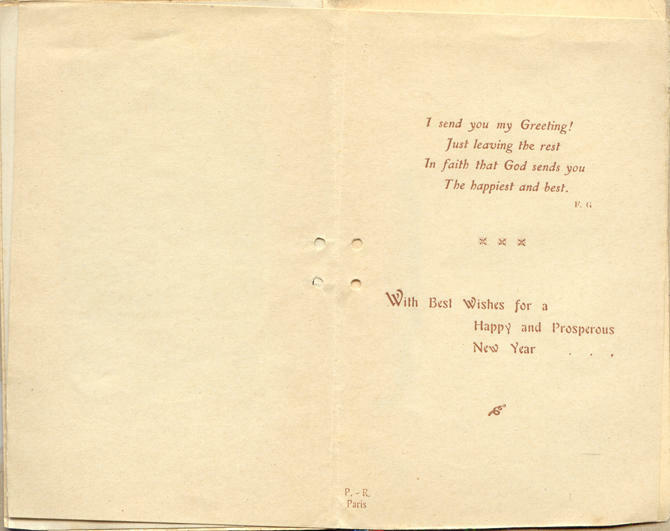 February 19, 1919, Postcard Book, front. 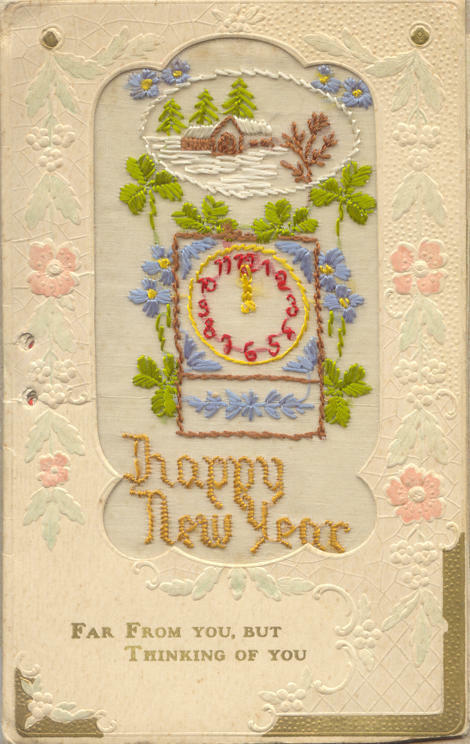 Febrauary 19, 1919, Postcard Book, inside. 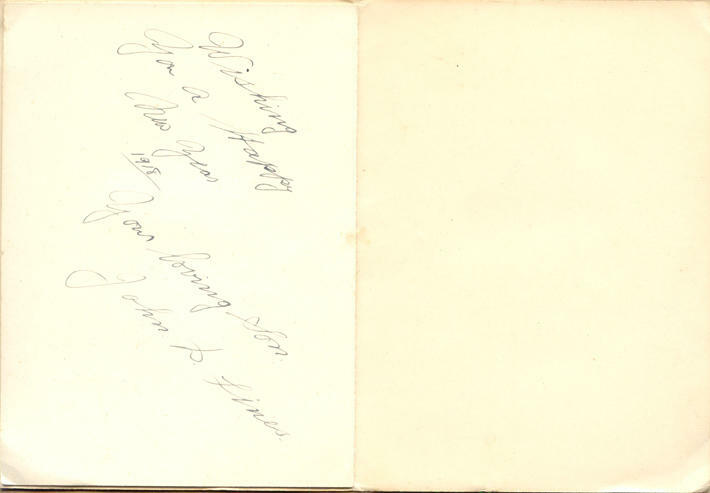 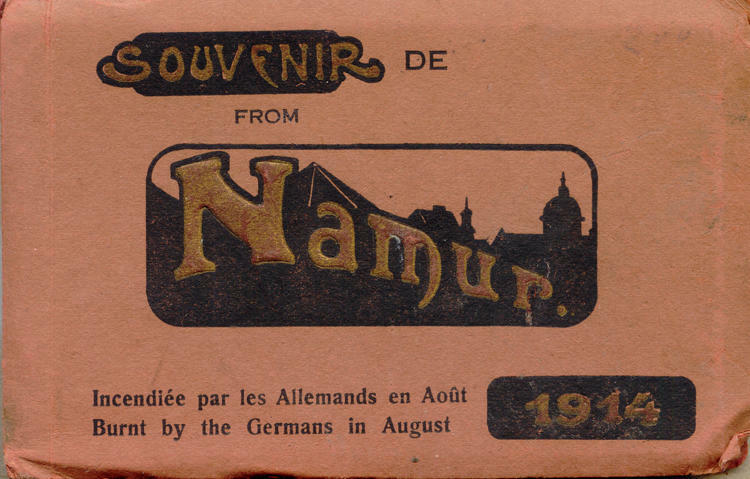 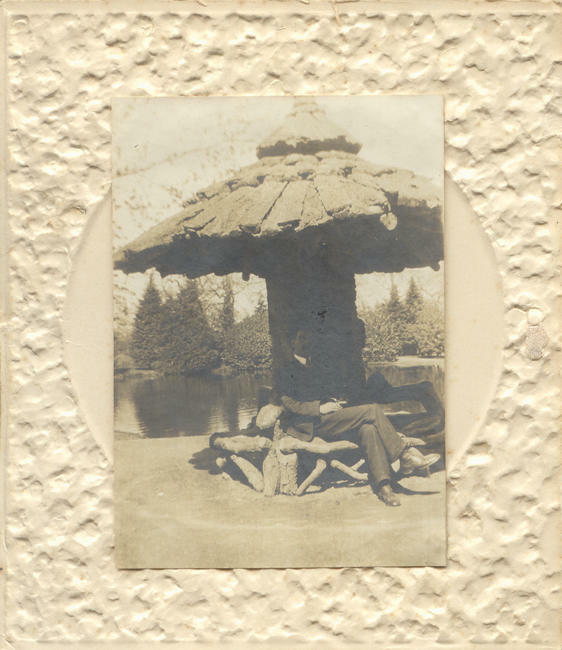 February 19, 1919, Postcard Book, back.